Looking for suggestions for Black Friday shopping? Here’s two new albums worth check out. No one expected him to win. 45% of the country was outraged. But 2009 American Idol winner Kris Allen proves on his self-titled debut album that he deserves that title and more importantly, deserves a successful career in music. Though he was known for playing his guitar on the show, prompting the acoustic singer-songwriter descriptions, Kris Allen is a collection of much more. His pre-Idol EP “Brand New Shoes” is closer to that John Mayer-vibe and just as good as this album. But he proves his versatility singing up-tempo tracks like “Can’t Stay Away,” the literal toe-tapping “Alright With Me,” and mellow ballads like “Let It Rain” and “Is It Over.” A little bit of what you’d expect from him as well as some pleasant surprises. 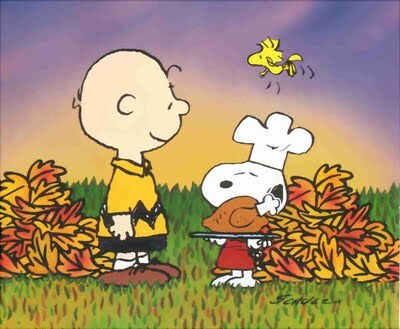 I just wanted to wish everyone a very Happy Thanksgiving holiday. No matter how you do (or don’t) celebrate today, may it be fun and enjoyable. Let’s all remember to be thankful, not just today, but everyday. Happy Holidays! For many fans of The Prisoner, the remake has been decades in the making. The Prisoner 2009 is sure to illicit many different reactions and it largely depends on your knowledge of the original. You either went into the three night miniseries knowing what you were getting yourself into or not. The confusing, bizarre, randomness of the Village and these strange numbered people. For those who’ve never heard of The Prisoner or Patrick McGoohan, this might already be too much to handle. TV viewers get confused with shows like Lost or Kings, what more with a show like The Prisoner. But that is exactly what gives The Prisoner it’s mystique. This air of mystery and adventure like none other on television.